You might think that only UNIX programmers and geek hackers are advocating for free and open source software like Linux and Ubuntu but everyone, from state governments and big business, including learning centers around the world are finding out that open source has come into its own as a stable, robust and secure computing environment. Design schools all over the world are switching to GIMP, Blender and Inkscape and dropping Adobe Creative Suite Cloud and Microsoft Windows. Schools are learning that even when using older equipment, they can run a distribution (version) of Linux and have the same if not better computing experience! Public schools, Colleges and Universities around the world are opting to cut costs from exorbitant software upgrade licenses by shifting to open source computing and choosing Linux systems installed in all of their computing services-- on servers and desktop computers. By doing so, they don't get stuck with systems that will no longer be supported by brand companies, but will rely on the open source community to keep their systems updated and get able tech support from them too. All for free. Plus, the nominal donations to the Linux distros are still more acceptable compared to paying through the nose for upgrade licenses just to keep using what you already paid for--aka--brand software. Check out the progressive countries which are opting for Linux and dropping Microsoft Windows and licensed cloud-based apps. 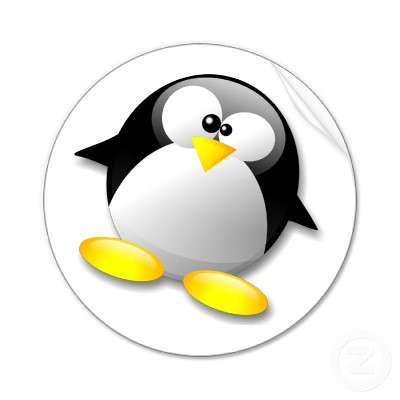 In 2007, Russia announced that all its learning institutions would begin running Linux software. To avoid getting flagged by the World Trade Organization for software piracy, Russia has opted to promote open source free software instead. There is still some leeway for individual schools who want to use the Windows platform but they have to pay for upgrade licenses out of their own funds--Microsoft allegedly tried to hold back the transition by offering cut-rate license fees of $30 per computer to some vital school markets, but most learning centers in Russia are going to use open source software. Image is all rights reserved to Moscow City Government website. software in their computing literacy lessons. Even Prime Minister Vladimir Putin had already signed a plan for transition of power structures and the federal budget for using free software starting from 2011 until 2015. Indications show that the Russians will be developing their own national operating system based off Linux with $5 million dollar budget. In 2014, Russia’s Industry and Trade Ministry announced plans to replace US microchips Intel and AMD, used in government’s computers, with domestically-produced micro processor: Baikal. These new Russian made chips will be installed on computers of state ministries and firms, which include state schools: these institutions purchase up to 700,000 personal computers annually worth $500 million and 300,000 servers worth $800 million. Those computers will be running open source software in the future too. 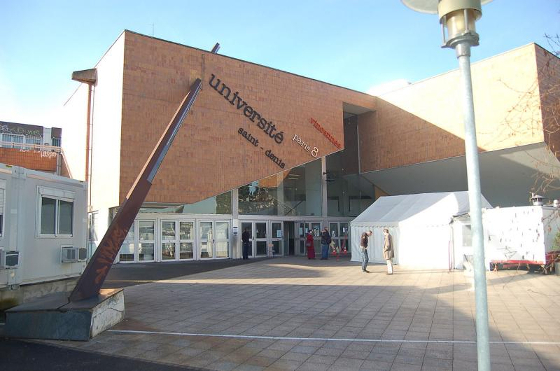 ComputerWeekly has reported in 2007 that 33 German universities are using Linux systems from Novell. SuSe Linux Enterprise Desktop was the version chosen for their computing needs for its more flexible IT architecture. But the most publicized and stunning migration to Linux in the EU was by the City of Munich in Germany. Outright rejecting Microsoft chairman Stephen Balmer's own overtures and repriced unit licensing, the German city favored running a proprietarily developed LiMux client for a Linux migration across all city computing services which included the city's state schools. Munich is run by a socialist local government. "If you're staying with Microsoft you're getting more and more overwhelmed to update and change your whole IT infrastructure," claimed Peter Hofmann. By making the migration to Linux, the Munich chose a safer future with technology that uses open interfaces and data formats over proprietary branded versions of a paid license computing environment. The transition started in 2003 and was finished over several years but the city council's motto for the project was "Quality Over Time" to get the best performance from their Linux transition while making their own LiMux systems. By implementing LiMux and OpenOffice over Microsoft systems and apps, Munich was able to extend the lifespan of its older equipment and PCs saving the council some €10m as of 2015. The city is enjoying getting technical support from the local German Linux community in smoothing out hardware compatibility issues and streamlining IT maintennance for units across the city. LiMux is now up to version 6 running off KDE 5, Ubuntu 13.04 LTS and systemd. According to ComputerWorld magazine, open source advocate Ricardo Gonzalez initiated a successful installation of 13,000 Fedora 5 Linux systems from a government grant to rural high schools in 2008 with further plans for Kubuntu and Edubuntu in 10,000 more units. Gonzalez plans to evaluate the impact of open source implementation of software at the grassroots level, he was discouraged that Filipino colleges and universities had already committed to MS Windows as their platform of choice, and is opting for bringing open source to grassroots level high school and elementary education for his advocacy. Contrary to Gonzalez's opinion, the University of the Philippines, particularly the College of Fine Arts, already runs Linux-based apps like GIMP, Inkscape and Blender in teaching multimedia courses using older i386 systems from early as 2006. Expect other state-run universities to also be following UP's lead running Linux apps either on Windows platforms or on Linux distros. Because Linux runs robustly even on older machines, Philippine schools have discovered that getting low resource Ubuntu versions or other Linux distros for the best value in computing software nets savings and makes what they already have still useful rather than pay upgrade license fees for branded products and overhaul entire computing hardware systems. Linux already has a sizable lead in Spanish speaking Linux communities. Spain itself is making changes everywhere to lead the migration to Open Source for huge cost savings. In the region of Extremadura, the governement had switched 70,000 PCs in secondary schools from Windows to Linux. According to the Extremadura government's assessment, switching to Linux and open source software will save the local government some €30m a year! Another school in the area, Colegio Agustinos de León (Augustinian College of León) had migrated 120 computers in its computer lab and offices to Ubuntu 14.04. The recent upgrade cycle to Windows 8 costing Euro 120 per PC (after 50% educational discount) and the dropping of Win XP and Win 7 technical support forced the schools to consider Free and Open Source Software options rather than fork up the upgrade licensing fees. The school’s computer science teacher and open source advocate, Fernando Lanero claimed: "Switching to a new desktop PC environment was harder for staff than for students. Students are eager to work with GNU/Linux, because of its association with hackers. It is adding to their motivation." One year after running Ubuntu, this Spanish school has less technical problems (stability) in its computer lab and saved a huge EUR 35,000 in licensing fees (Win8 upgrade) for the 2014-2015 school year. 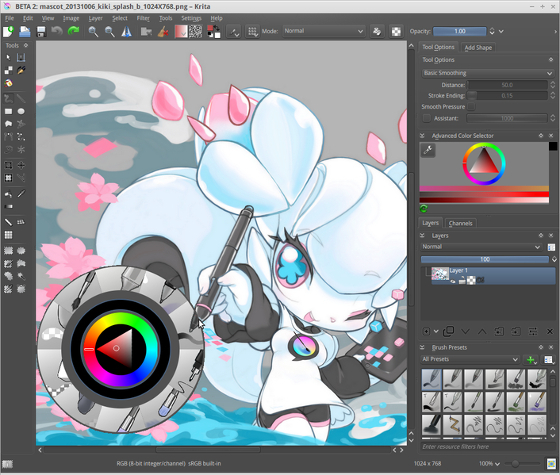 For the Art and Technology of Image department ( or ATI ), at Université Paris 8, dropping MS Windows and Adobe Creative Suite and switching to Krita, an Open Source imaging application configured for digital painting and illustration was a choice based on freedom. The recent cycle of upgrade licensing for Windows 7 and 8 would have forced the school to pay additional license upgrade costs. The recent switch of Adobe to cloud subscription rates for Adobe Creative Suite also boded for a DRM controlled computing environment (you cannot run Adobe Creative Suite/Cloud without being connected to the web) that the multimedia arts school chose freedom of choice and open source as a better alternative than a cloud based app and an OS that would no longer be supported by technical support.. ATI teacher François Grassard a proponent of the use of Open Source technologies for the school invited renown Krita digital artist and open source computing crusader, David Revoy, to provide demos on Krita for the faculty and students to get acquainted with Krita and have fun with the new interface. As the first step, in a three week intensive course Master Level 1 students will reportedly work with Krita, Blender and Natron instead of MS Windows apps like Photoshop and Illustrator.. Other animation schools in France closely studying the transition to open source by the Université Paris 8 and may follow suit if the switch proves to be just as amazing as David Revoy's dynamite body of work using Krita. 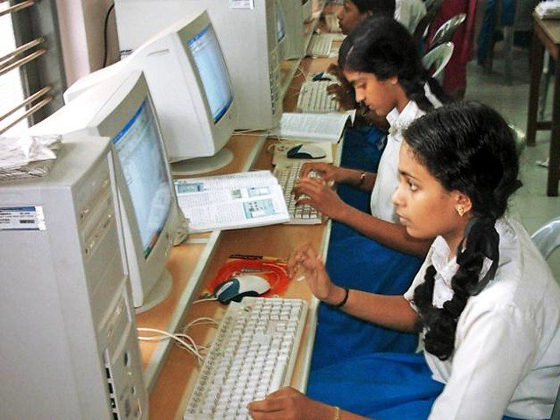 Since September 2006, in Kerela, India, "nearly 1.5 million students in the 2,650 government and government-aided high schools in the state switched to the free GNU/Linux software and OpenOffice apps. The city has even instituted a 56,000 teacher Linux training program. India has some of the best computer and software learning schools in Asia and produces some of the best programmers in the world. Kerela in India is one of top regions in the country for IT learning, from primary schools to technical schools and universities. Local learning institutions in our country stuck on obsolete branded software can make the jump to Linux and study all the available distros...just check what schools around the world are opting for as their open source computing environment and look at portfolios and professional work already accomplished using Linux and Ubuntu Apps. It might take some minimal investment in good equipment, but if your learning institution is already running Intel Dual Core / Core 2 Duo or older as your equipment, you can use older Linux and Ubuntu distros which still run FAST in those hardware configurations. 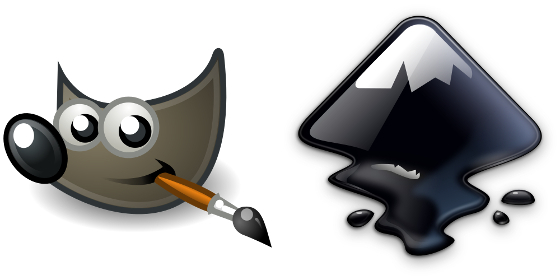 There ARE low resource installations that can still run very powerful software like GIMP, Krita, Inkscape and LibreOffice. Be freed from cycles of upgrade licensing every 4 years or so. Avoid the hassles of cloud computing DRM for software you pay for but do not own. Get Open Source. 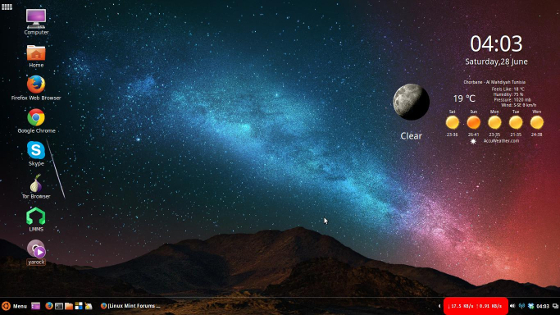 Check out Ubuntu.org or any Linux group online for full details of their software packages..